Forget about opening up a bottle of wine at home. Instead, why don’t you go to a wine bar? Corpus Christi has some amazing wine bars, so expand your horizons and give one a try. You just might find a new favorite watering hole when you explore the local wine bars. Who doesn’t love Tannins Wine Bar and Tapas? With wine, beer, and food, it truly has something for all tastes. Plus, it has live music and serves a killer brunch. Top it off with the fact that it’s conveniently located at the Village Shopping Center, and it’s easy to see why this is such a hotspot in Corpus Christi. The Barrel Wine and Tapas Bar is more than just a wine bar. The bartenders here are seriously skilled and can make just about anything. That includes the best martini in Corpus Christi. You know how it’s hard to find a good martini? You will fall in love with what they offer here. Plus, the staff is really nice, and the atmosphere is perfect here. See, there are tons of reasons to go to the Barrel Wine and Tapas Bar. 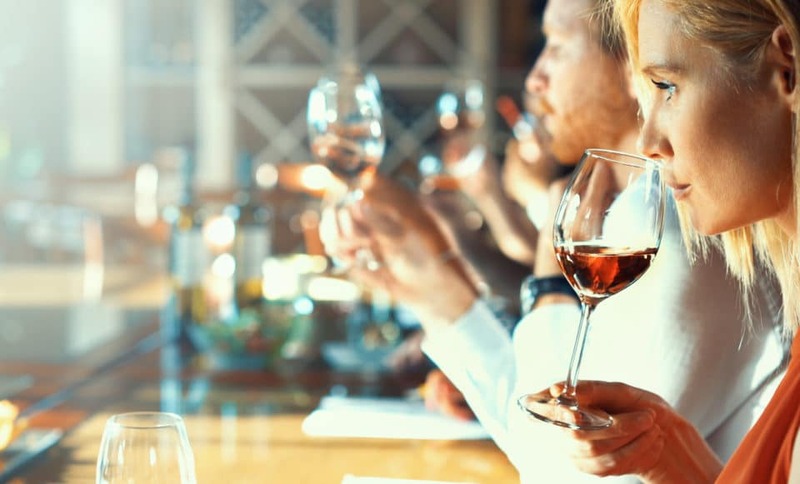 If you take your wine seriously, you’ll have a great time at the Vino Mio Social Club. This wine bar and social club is as fancy as they come, so put on your best clothes if you intend to hang out here. Also, get ready to talk about wine. The people who come here are serious about the drink, and they’ll be more than happy to talk shop with you. Bar Under the Sun is also a great choice if you’re in the mood for wine. This spot serves wine, cocktails, and beer in a relaxed atmosphere. The large patio is perfect for lounging, and it’s pet-friendly, so you can bring Fido along with you. Also, food trucks tend to be lined up right outside of this bar, so you can grab a bite to eat on your way out. If you want a place where you can hang out for several hours and the time will fly by, this is your spot. Wine bars are perfect for relaxing, just like Kias are perfect for adventures. 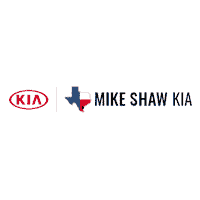 Mike Shaw Kia in Corpus Christi, Texas, has a dealership full of Kias that are ready to go home today. With the help of your new Kia, you can go anywhere you want to go.